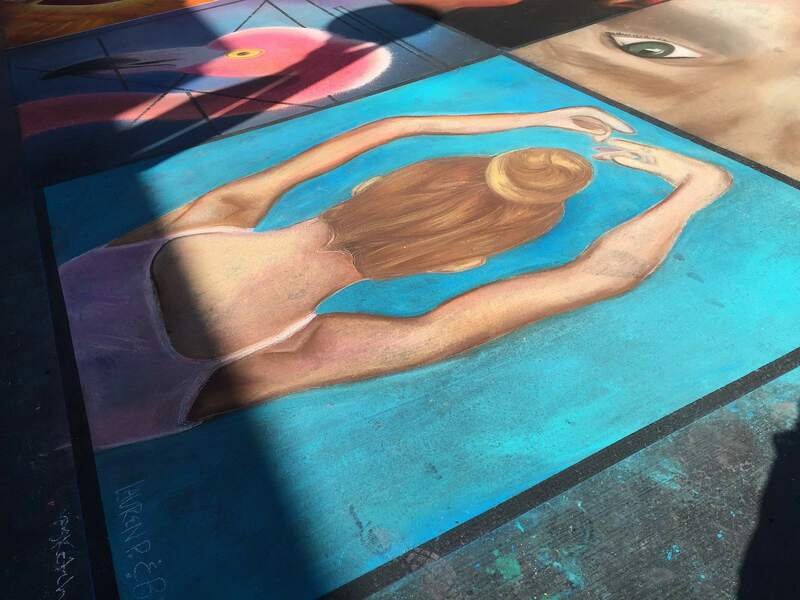 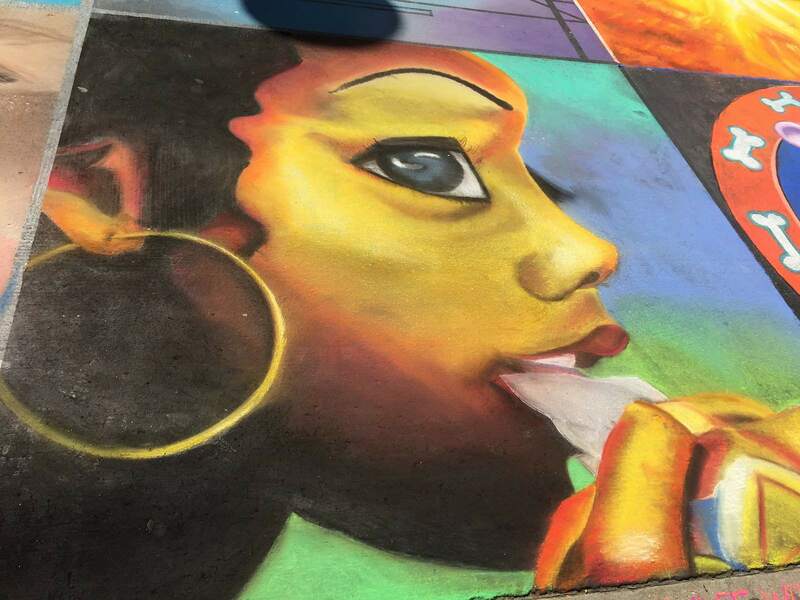 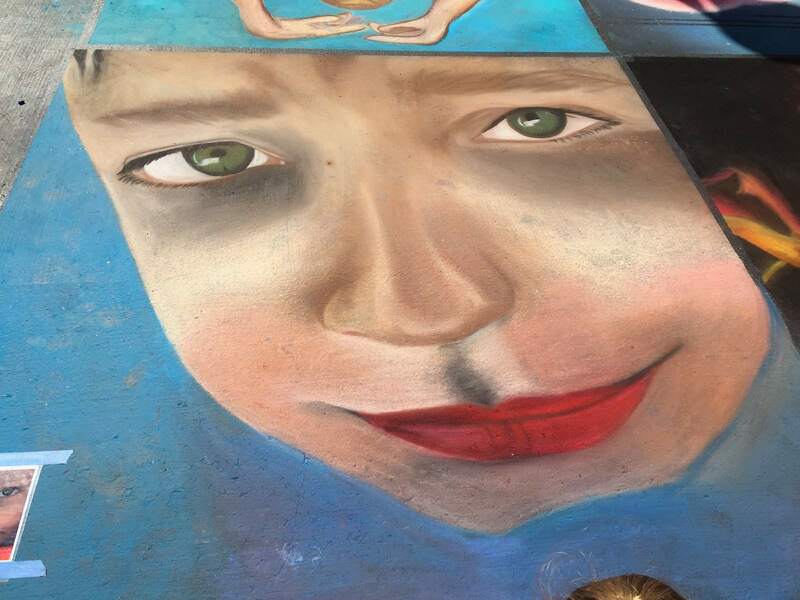 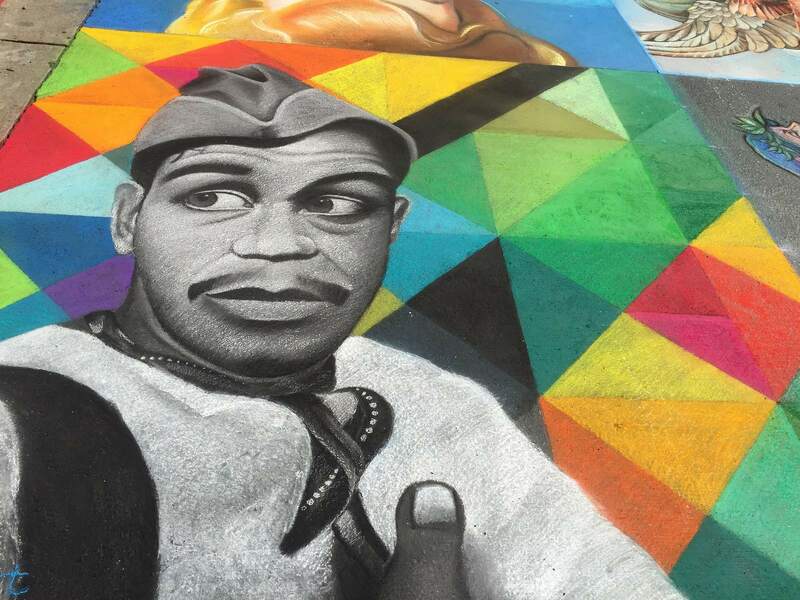 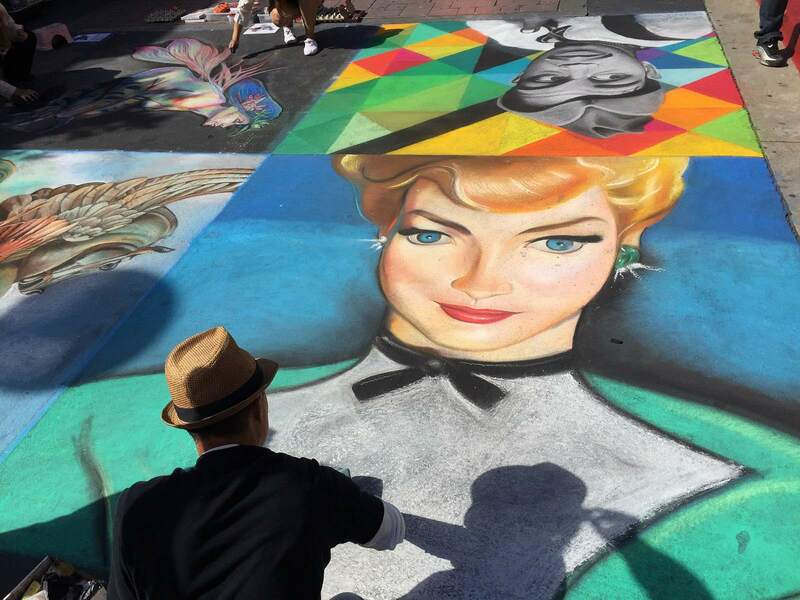 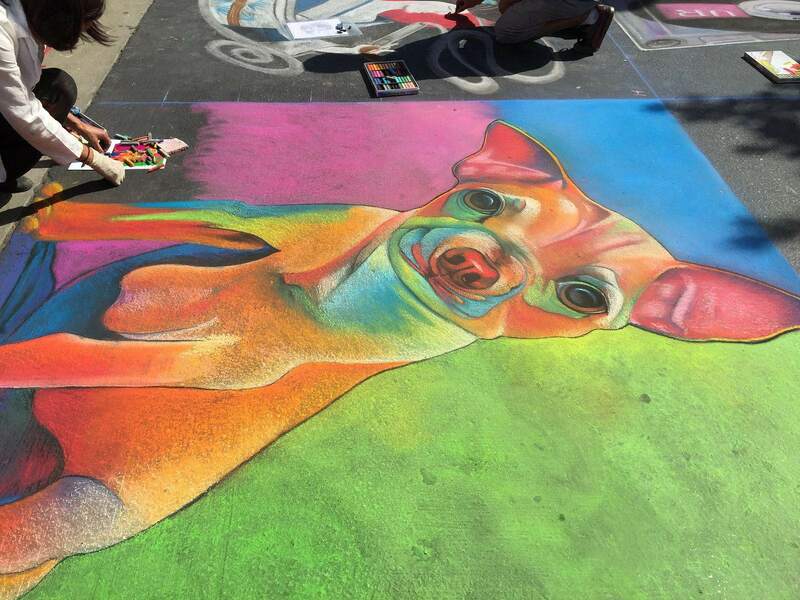 On September 26, 2015, Daly City hosted Chalk festival in the Westlake Shopping Center. 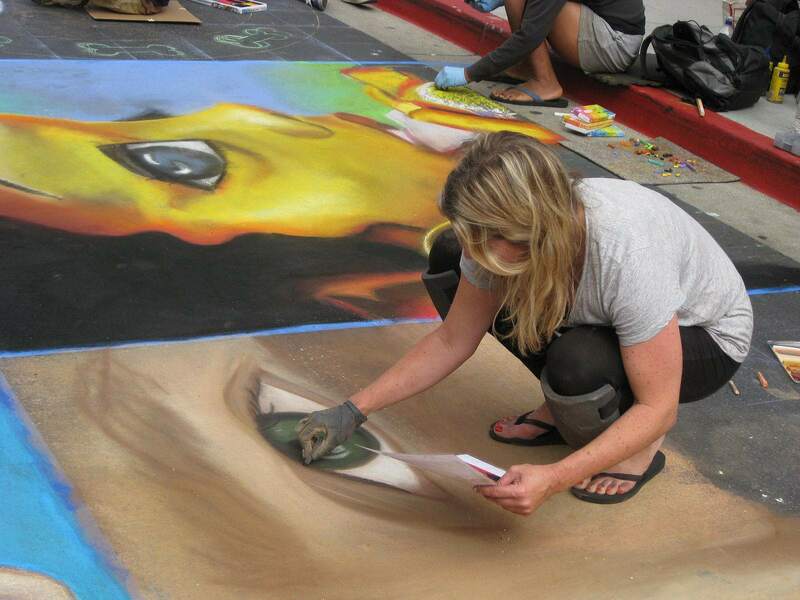 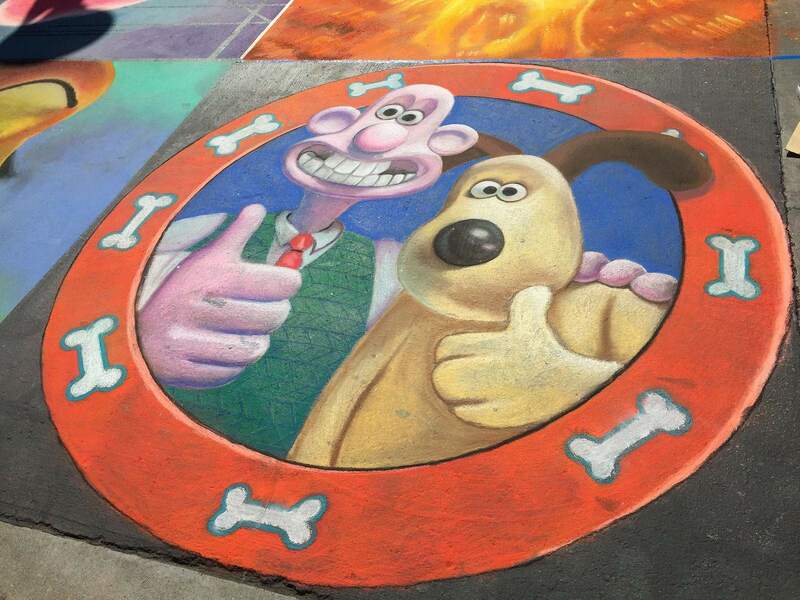 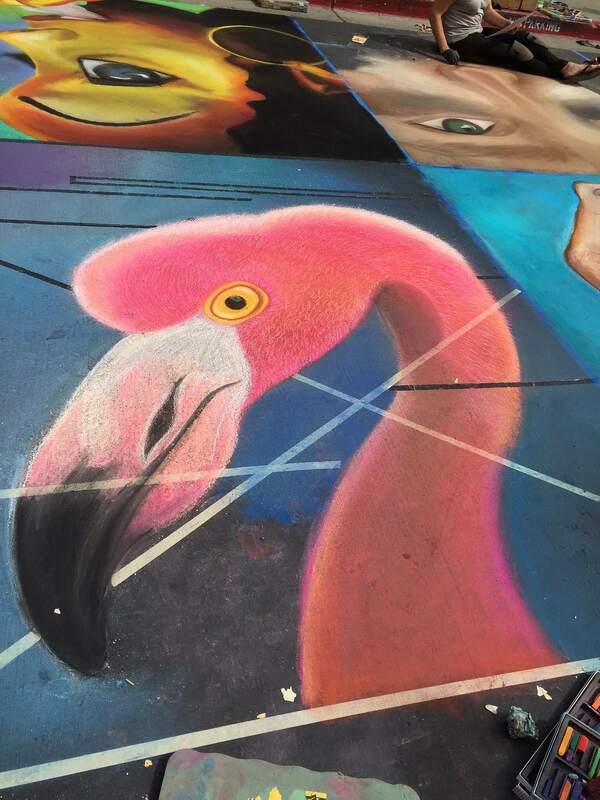 It featured over 20 talented artists creating amazing chalk mural works-of-art on the street. 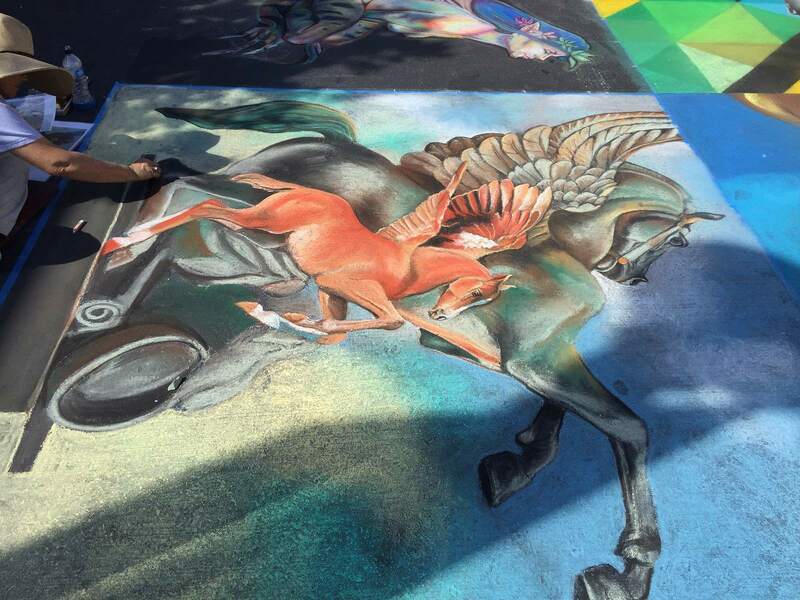 The Chalk Festival artists utilized hundreds of sticks of pastel chalk to create spectacular murals on the pavement.